Random Acts of Kindness Week is coming in the second week of February, are you ready? 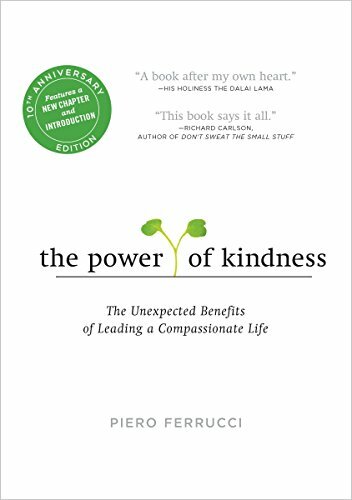 This national week of spreading kindness started in 1995 and has grown more significant than ever since then. 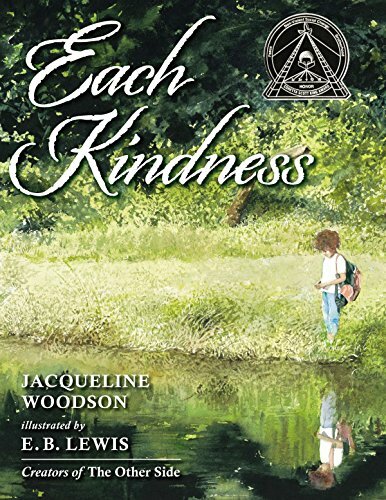 Many schools and families will be looking for ways to celebrate Random Acts of Kindness week, and today I’m sharing how you can easily make this week an unforgetting experience of spreading kindness to others. 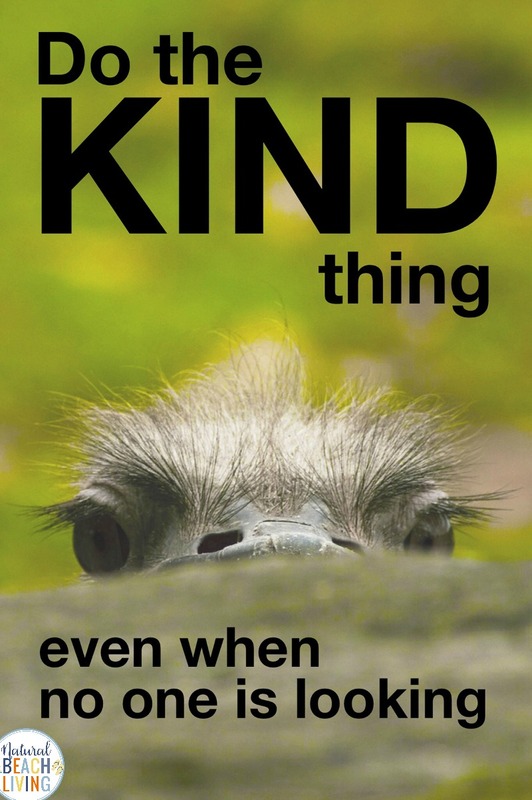 How Can You Celebrate Random Acts of Kindness Week? It’s actually pretty easy for anyone to celebrate Random Acts of Kindness week. 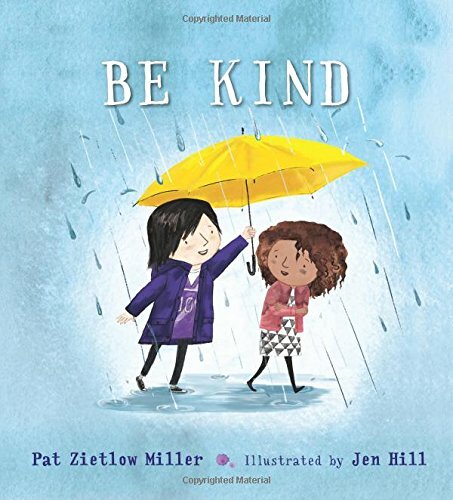 This week-long celebration teaches kids and adults that kindness can be contagious. Just like a smile can be contagious, giving someone a compliment or completing a similar random act of kindness can help the world feel more peaceful. Return a shopping cart for a stranger at the grocery store. Give generous amounts of compliments to anyone and everyone. Give up a seat to an elderly person on the bus or at an event. 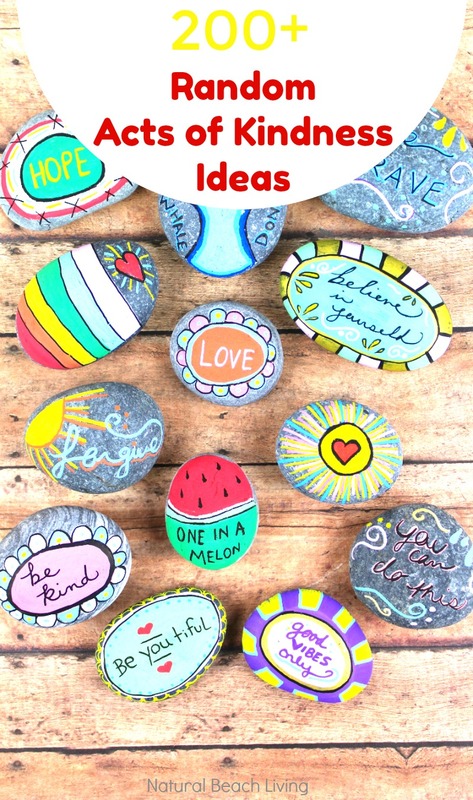 Make kindness rocks and leave them around town for others to find. Bake treats for your neighbors and hand deliver the treats in a basket. 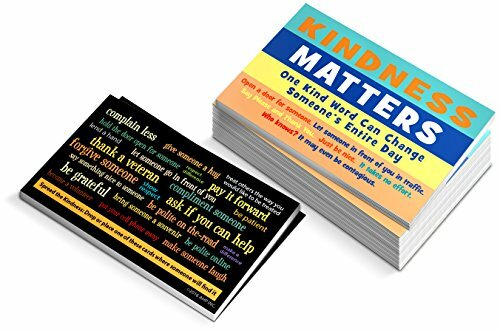 Here are 100 more acts of kindness ideas for you to include in your Random Acts of Kindness week. 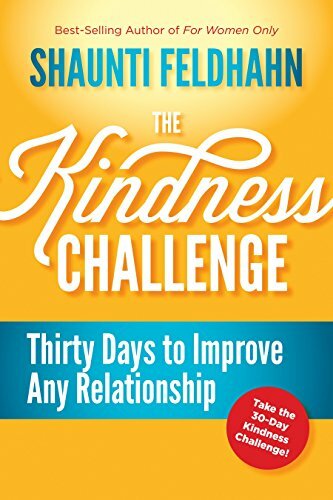 The idea that random acts of kindness take extra work or time out of your day is silliness. These simple ideas above show you that a random act of kindness doesn’t have to be something extravagant. The theory of this week is to remind the entire world that one act of kindness can change another person’s entire day and outlook on life. Sometimes all it takes in this world to help our fellow human beings along in their day to day life is to hold the door for them, say thank you or give them a genuine compliment. 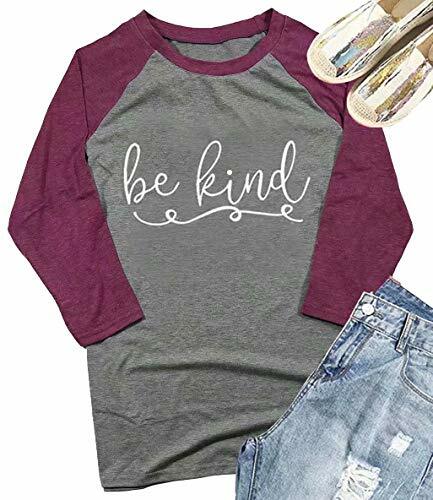 Spreading kindness is a lot easier than spreading negativity and besides, it feels good for you and the person receiving your random act of kindness. This whole week of kindness is a fabulous way to show more love and appreciation for the members of our community. 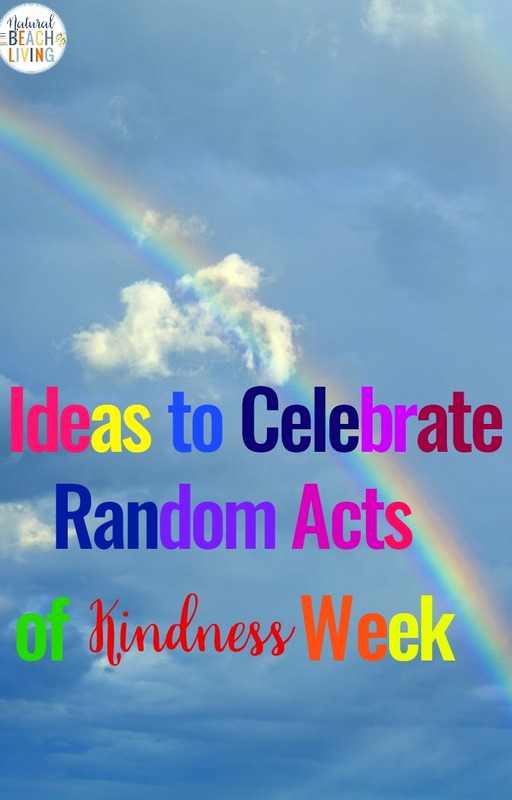 I hope that you’ll use these ideas shared today to celebrate Random Acts of Kindness week in February with your entire family. 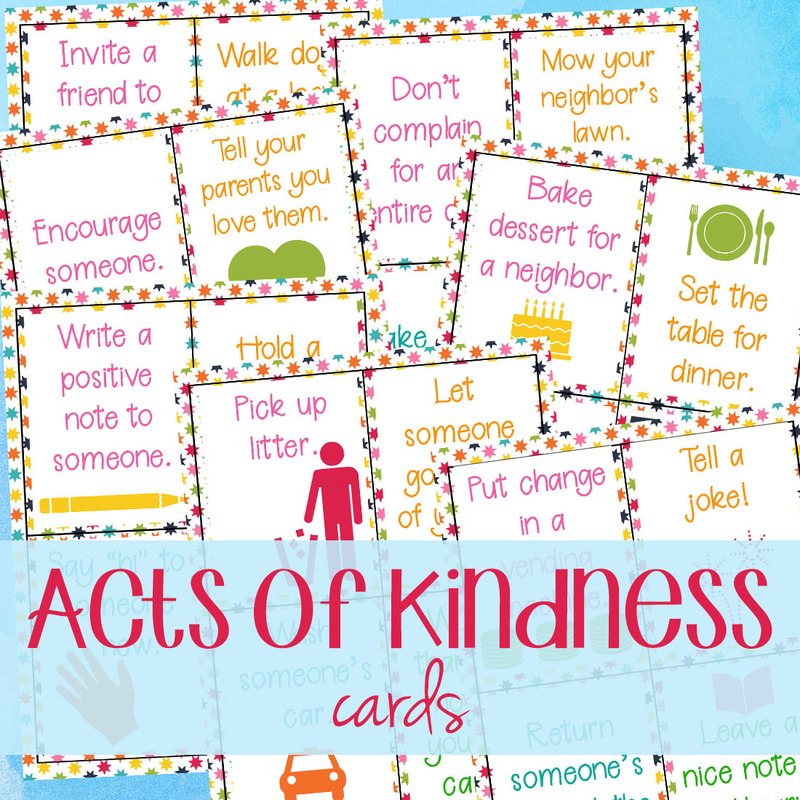 You can add these Kindness cards into your month to inspire your kids to do kind acts every day. Random acts of kindness for kids are fun! Best of all, they encourage kids to think of others more often. 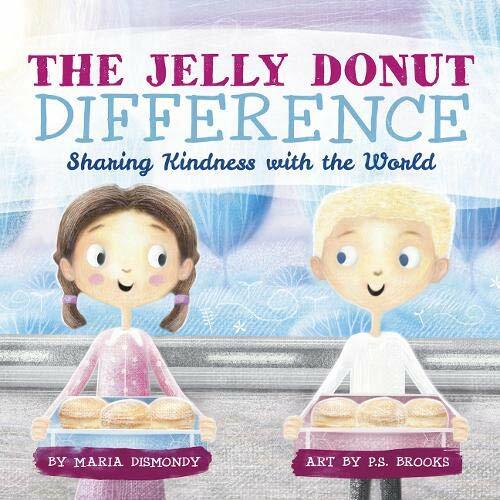 Acts of Kindness encourage kids to be world changers and better themselves and others. 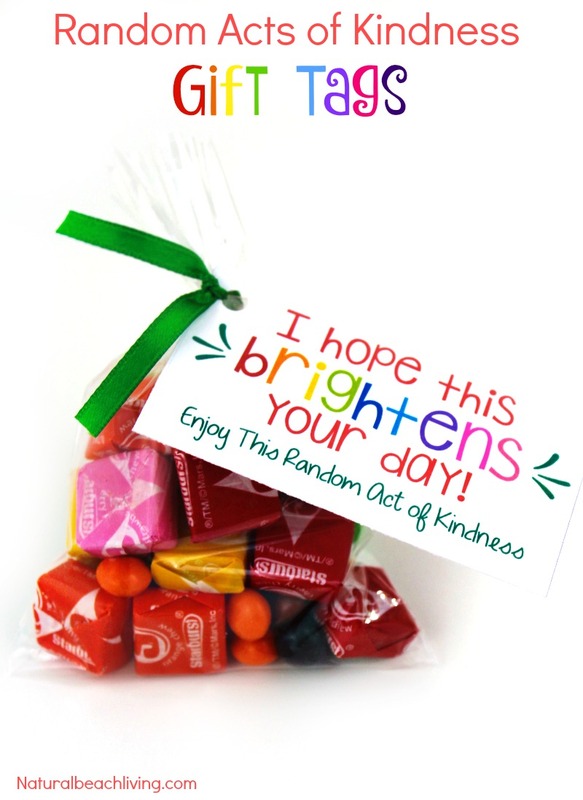 Here’s everything you need to do your own Random Acts of Kindness with your kids, plus over 200 AWESOME KINDNESS IDEAS! We can all work on raising grateful kids. 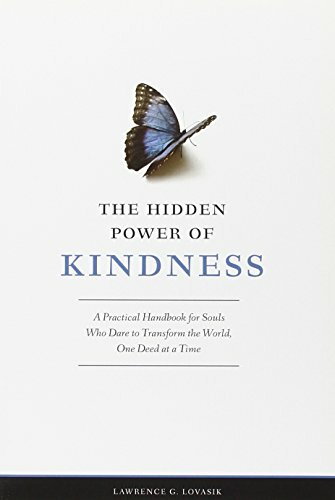 Start by practicing kindness and using these acts of kindness ideas to enrich other people’s lives.